Eagle Corinthians Integrated Security, Inc.
Home › Our Companies › Eagle Corinthians Integrated Security, Inc.
EAGLE CORINTHIANS INTEGRATED SECURITY INC. (EAGLECOR) is virtually a new name in the field of security and this can be deceiving as far as a track record is concerned. The track record belongs to the mother company, the Corinthians Integrated Security, Inc. (CISI), one of the biggest and better-managed security agencies in the country today. Among its big satisfied customers are the PLDT, Smart Communications, Inc., Chinabank, Jollibee…… just to mention a few. 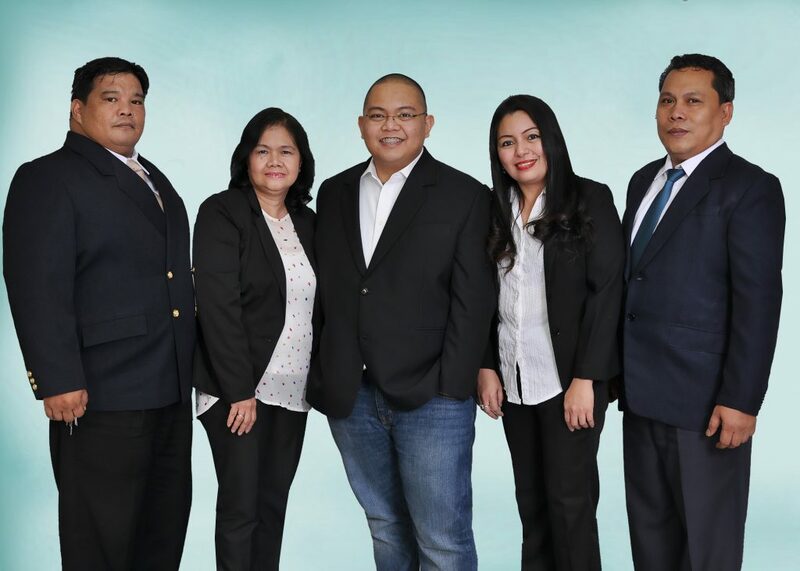 CISI (the mother company), in its expansion program in order to better serve more clients and service the growing demands of its clientele as they reach out to new territories, had no choice but to open up a new subsidiary, the EAGLECOR. This had to be done to stay within the bounds of the laws regulating the number of guards an agency should have. As of now, EAGLECOR is content basking under the shadow of the mother company. But make no mistake about it. EAGLECOR guards receive the same training as the guards of CISI, some are transferees from the CISI, and are under strict supervision by personnel from CISI. Much is expected as EAGLECOR unfolds its wings and shows its potential and capability.